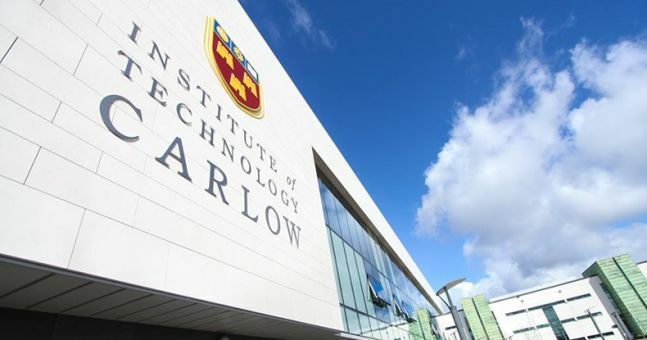 ILTA is delighted to announce that EdTech2018 will be hosted by IT Carlow on May 31 and June 1 2018. Congratulations to Gina Noonan, Damien Raftery and all of the IT Carlow team for such a convincing submission. We look forward to working with you all over the coming months as we move towards the 19th anniversary of EdTech conferences. So block off May 31 and June 1 on your summer calendar for EdTech2018 in IT Carlow! We look forward to seeing you there. The historical journey of technology-enhanced learning has been peppered with lofty claims of revolutionary technical solutions, the development of robust and innovative research, and exciting new opportunities for teaching and learning. However, this has been a somewhat patchy journey. As TEL moves from an embryonic niche activity to a more mature mainstream pillar of the educational landscape, EdTech2018 considers the importance and necessity of TEL quality through three perspectives: People, Policies and Practices (i.e. research, teaching and learning).